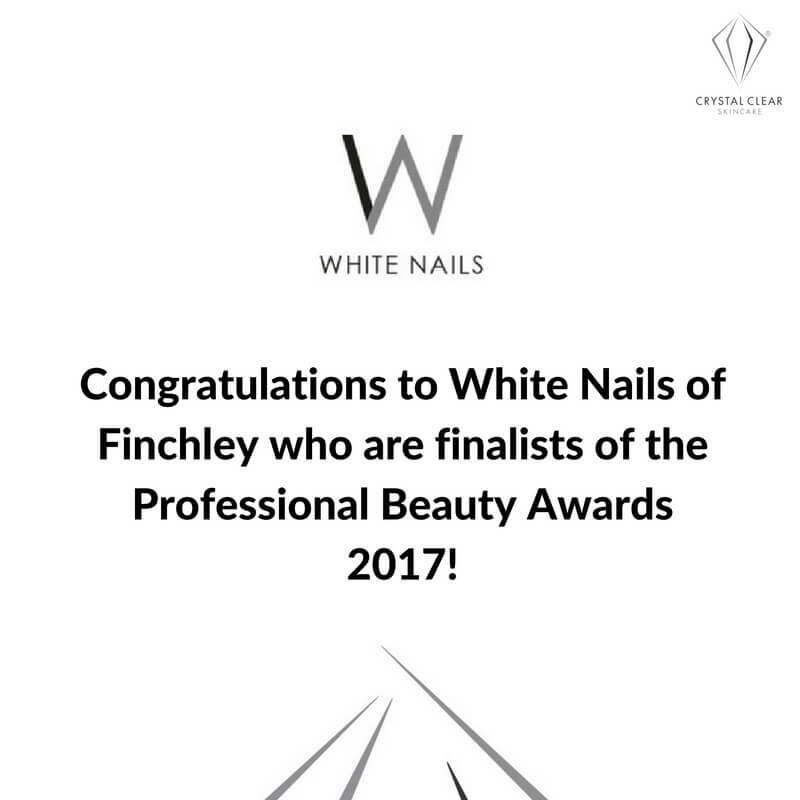 London based White Nails salon have been announced as a finalist for the Professional Beauty Awards 2017. Crystal Clear Skincare are proud to announce that White Nails salon have been shortlised as a finalist for the presigious Professional Beauty Awards 2017. Based in Finchley, White Nails offer a range of therapies including our famous Microdermabrasion and flagship COMCIT treatments. The second-round judging stages are now underway. All will be revealed at the exclusive black-tie awards ceremony on 26th February. Good luck from everyone at Crystal Clear!